Casio WK6600 Review - Is this keyboard any good? The Casio WK-660 is a highly portable keyboard with loads of features we think you should know about. 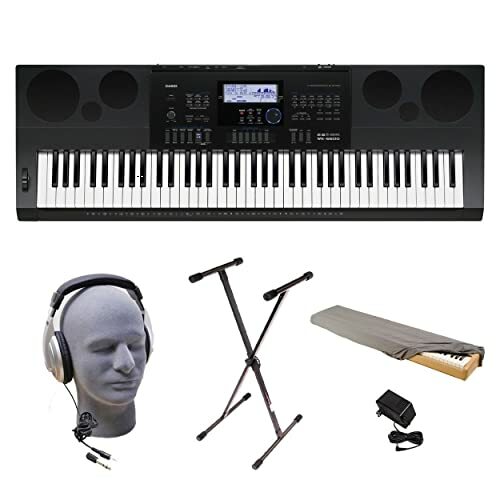 Musicians who are constantly on the road and need a high quality keyboard companion will be making a great choice going with this instrument. The WK-660 is a really affordable workstation. But with all the qualities it presents, it’s obvious to see how this makes a fantastic choice for an intermediate player. 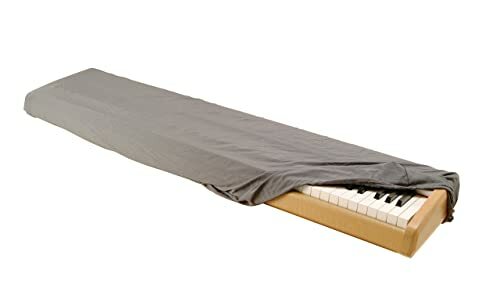 But then again, being so affordable, it also makes a great idea for beginning musicians who are looking to try their hands on a keyboard. That is, if they are willing to work hard, but more on that later. There’s so much to say about the Casio WK-660. And though we can’t go through them all, we will try to go through the major features. So, stay with us as we get this show on the road. Touch Response: 2 levels of sensitivity. 700 built-in tones with 10 tone editor. Rhythms: 210 built-in, 10 user. Rhythm Editor: 10 user rhythms, 150 types of built-in arpeggiator. Sound effects: 10 reverb types, 5 chorus types, 100 user/100preset (DSP). Controllers: Intro, Synchro/Editing, Variation/Fill-in, Start/Stop, Normal/Fill-in. 16 track sequencer plus 1 track. Recording: real time, step recording, event edit, track edit, song edit. 2 speakers: 6W + 6W. 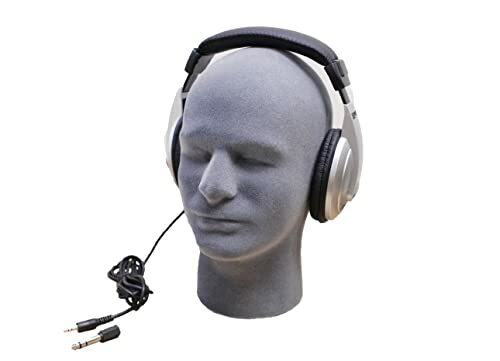 Connectivity: Line out, Mic In, Audio In, USB port to computer or MIDI, Sustain pedal jack, headphones jack. Power: 6 D-cell batteries or 12V DC. Dimensions: 49 x 7 x 8 inches. We sincerely doubt that you’d find any other portable arranger keyboard that packs as many features as the WK-660. Especially at this price point, it is practically impossible. The WK-660 features 700 built-in tones, and about 210 accompaniments. And that’s not all. You’ll also be able to customize all the accompaniments the way you want thanks to the rhythm and tone editor. Now you see why we say this makes a fantastic choice for the intermediate music maker. The WK-660 is unlike any digital keyboard you’ve ever met. Most of them come with mediocre instrument voice quality, but not the WK-660. The built-in voices are totally great. They don’t sound hollow, unrealistic, or fake. They sound just right, at least most of them though! Yep, not all of them sound great. Some of them don’t sound as awesome as the rest. Let’s take the drums for an instance. They tend to sound a bit empty and unrealistic. And when you play them back from a recording or you play them live, they sound quite flat. So, if you were hoping to get a nice drum track to add to your music, this isn’t the keyboard you want to go for. A better idea might be to edit the accompaniments instead so they fit the tempo of what you want. There are loads of sound effects for you to explore on the Casio WK-660. Here are the sound effect types in the Casio WK-660. You’ll find that each of these effects is really effective at finishing your music even without external software from a computer. Of course you can find better versions of each of these effects in various music editing software, but with this workstation, you’ll be able to apply them live. The Casio WK-660 was specially designed with the traveling musician in mind. It is super portable and super compact so it travels really well and conveniently. And let’s not forget that this also operates with batteries in addition to the power adapter, so power outage can hardly ever be a problem. This keyboard weighs at nearly 16 pounds which makes it about 5 pounds lighter than its successor the WK-7600. And since it can also operate with batteries, there’s no limit to the places where you can take this to and make music at. A bus, a dorm, or a magnificent studio, it makes no difference to the WK-660. Plus, it also sets up pretty easily since it’s really compact in size. And by the way, it comes with its own stand so there’s a place for it. 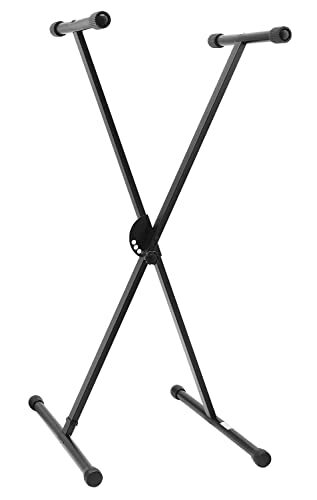 And even if you don’t want the stand, like we said, it’s compact so it will pretty much stay anywhere. Now when it comes to using this keyboard, more experienced music producers will fare much better than beginners. So, this might come with a really affordable price tag like an entry-level keyboard but it’s so not for a beginner. If anything, beginners would find it pretty difficult to find their way around this. But hey, there are always exceptions to the rule. Now, if, as a beginner, you’re pretty serious and goal-driven, you might still be able to work on this workstation. With a religious dedication to practice, you should get better with time. Otherwise, just get something less complex. But here’s the thing, once you find your way around the workstation, it gets a whole lot easier from there. The Casio WK-660 actually comes with a fairly straightforward interface. Plus, there is also a backlit LCD display to make things easier. The buttons are also pretty nice too, the way they flow into each other in a really logical and intuitive way. This is another reason the keyboard comes with such a level of playability and intuitiveness. But like we said, if you do not have a certain skill level minimum, it might take a while to get used to this keyboard. Just like the built-in tones, the number of accompaniments here is massive. And they are all from various kinds of genres. So, there’s something for rock, jazz, Latin, pop, swing, country, Bossa and much more. All you need to do is to tap the “Auto Accompaniment” button and you’re on! Now, you can edit each of these preset accompaniments to your taste using the rhythm and tone editor found on the keyboard. So, you can choose to make them a little more upbeat, or you could also slow down the tempo a bit. You can also transpose keys as well. The Casio WK-660 gives you everything you need to make the accompaniments your own! Plus, for fun and practice, Casio also includes 5 demo tunes on the WK-660. 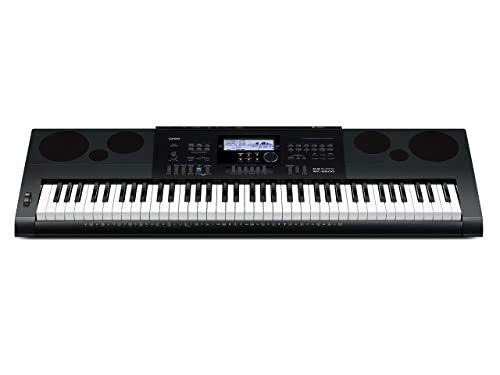 The Casio WK-660 makes music recording very easy and efficient for the music producer. Wonder how we know that? Well, it features a 16-track sequencer which makes the keyboard super diverse in its ability to record. You can record up to 5 songs, or 16 tracks, or 30 000 notes. Do we need to explain that that’s a lot of music at your fingertips? And besides making recording easy, with this keyboard, you’ll be able to do some simple editing and arrangement on this same workstation. You’d hardly need any external equipment. Now, with this alone, the WK-660 already does better than most of the competition. Now, after recording your tracks, you can also convert them into SMF format (Standard MIDI File). And then you can choose to store them either in an SDHC Memory card or a regular SD card. So, anytime you wish to recall your tracks and edit them further, you’re completely free to. It’s a really smart move from Casio because it makes things a lot convenient. You know what happens when these machines have their memories full, right? They start slowing down which just becomes really annoying. Now, even though the Casio WK-660 is MIDI enabled, you’ll still need to use a USB if you want to access this feature. However, when you do, the MIDI interface opens you up to a world of more. Using this interface, and connected to your PC, you’ll be able to do a lot more recording, editing , mixing, producing and mastering your tracks even better. But if you really want to get access to all these benefits, you’ll have to get yourself a USB/MIDI Adapter Cable. But that said, another great thing about the WK-660 is that it does not require drivers to connect with any operating system. It’s always a seamless connection be it Windows, Android, Mac OS, or iOS. You’ll always find it super easy to set up, configure and use. It’s fairly easy to use. Most of the tones sound pretty realistic. Keys give a pretty good response. Some of the built-in tones are mediocre at best, like the drums. Beginners might not find this very easy to use. Casio could have done a bit better with the polyphony. 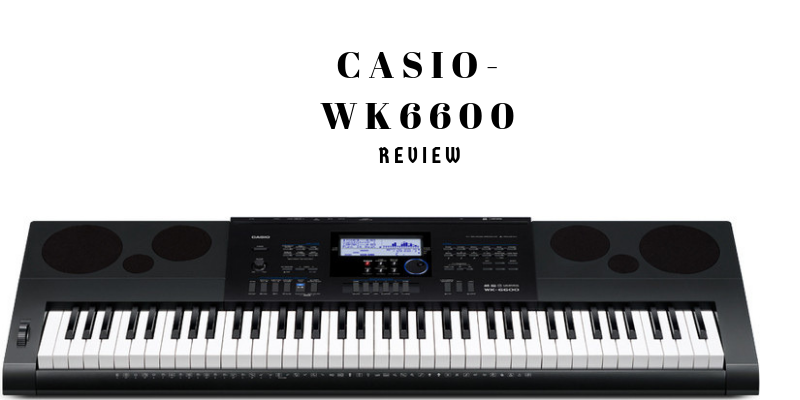 There is no doubt that the Casio WK-660 is a high quality keyboard with numerous functions. It is a fantastic choice for editing sound and rhythm. Plus, it boasts a massive library of realistic sounding instrument voices. And the sound effects included are just off the hook! We also love the overall outlook of this keyboard. It looks really simple and modern. In all, this is a keyboard anyone with an intermediate level of skill would be smart to get. And with its super competitive price tag, more people should be able to afford this pretty easily.